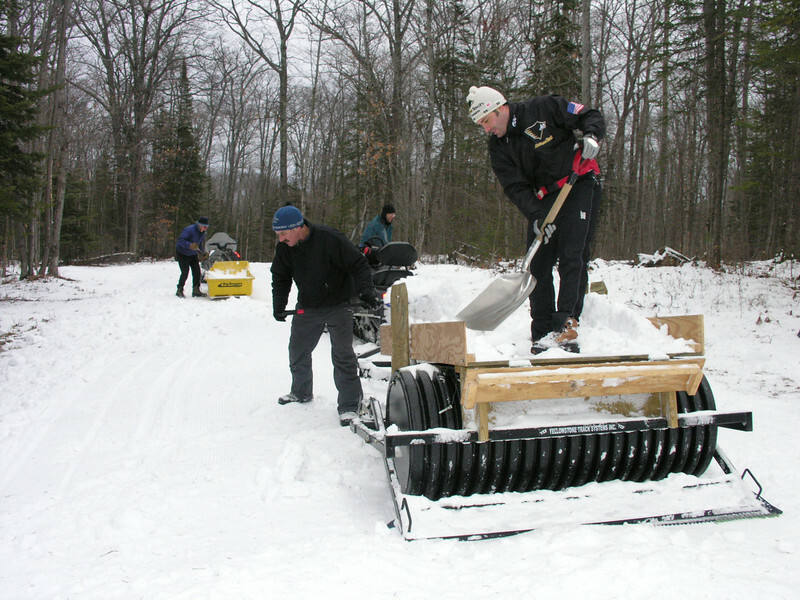 The pictures in this Gallery highlight many of the jobs volunteers are needed for at the National Cross Country Ski Championships. Many of the jobs are not too glamorous, but they are all very important! The cameraderie of so many people from the Keweenaw community pulling together to pull off a national championship, right here in our own backyard, is a rare treat. Please consider being a part of it in January, 2008. There are other picture galleries here at GalleryOnDaLine.com which show many other details of the 2007 Senior Nationals, along with a variety of other community events. You might want to view the pictures in this Gallery as a slide show -- do so by clicking on the button in the upper right. All images are copyright 2007 by Bill Fink, GalleryOnDaLine.com. Non-exclusive rights to duplicate for personal use, and to duplicate for editorial use, are granted. If published, please credit, eh?